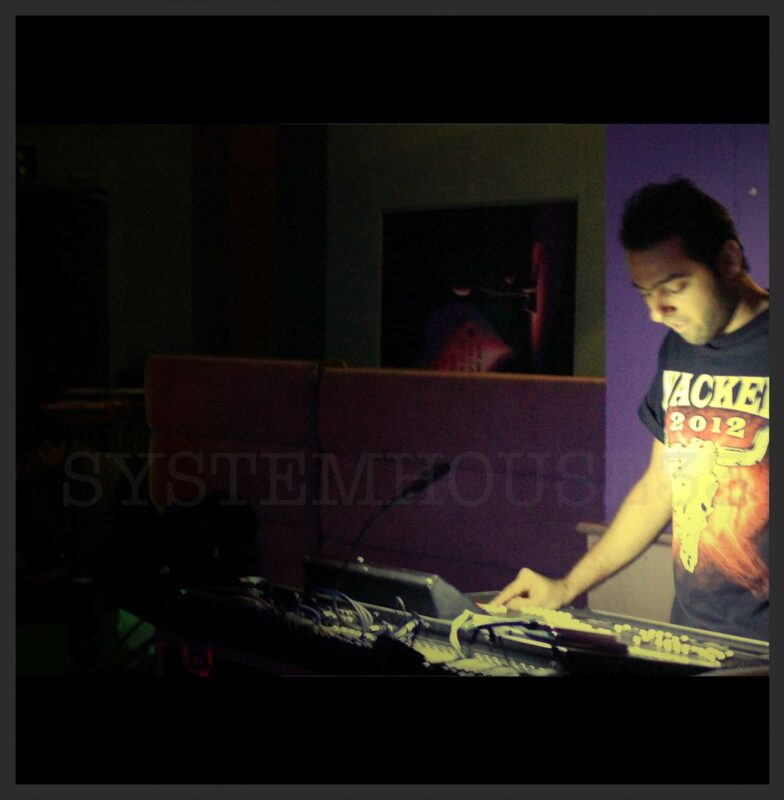 Mumbai’s SystemHouse33 delivers power-packed performance at Wacken Metal Battle India in Mumbai. 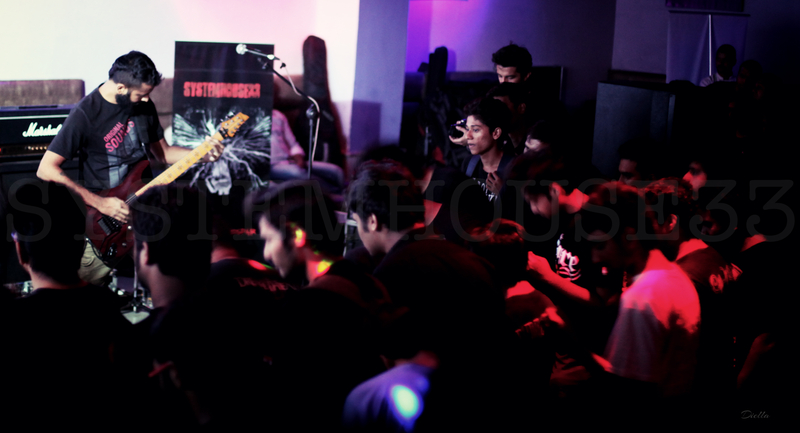 SystemHouse33.com – The Mumbai-leg of the Wacken Metal Battle India took place on May 22, 2014 at Crazy Blue in Vashi, Mumbai. The slots for the 4 competing bands – SystemHouse33, Asylum, Orion, Halahkuh – was selected on the basis of picking up chits. SystemHouse33 got he 4th slot and the thrash metal band made the most of it by providing a super-tight and explosive performance on stage. The judges for the evening were Transcending Obscurity record label head Kunal Choksi and Devoid’s Arun Iyer. The competition winner was announced by Salman Syed and Orion were selected. 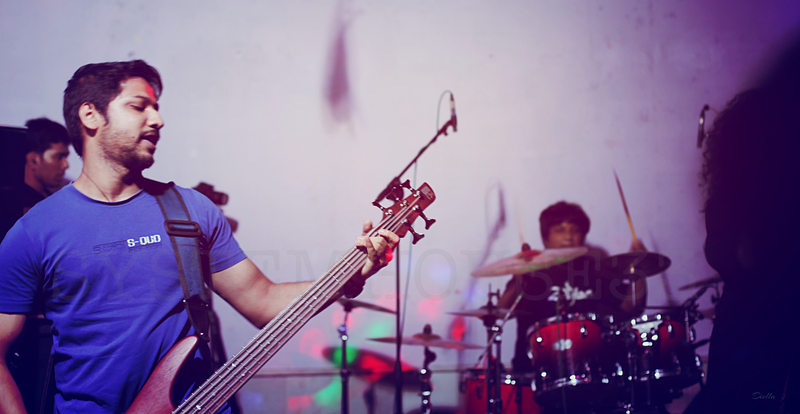 Mumbai’s Sceptre and German folk metal band Suidakra were the headliners of the Mumbai gig. 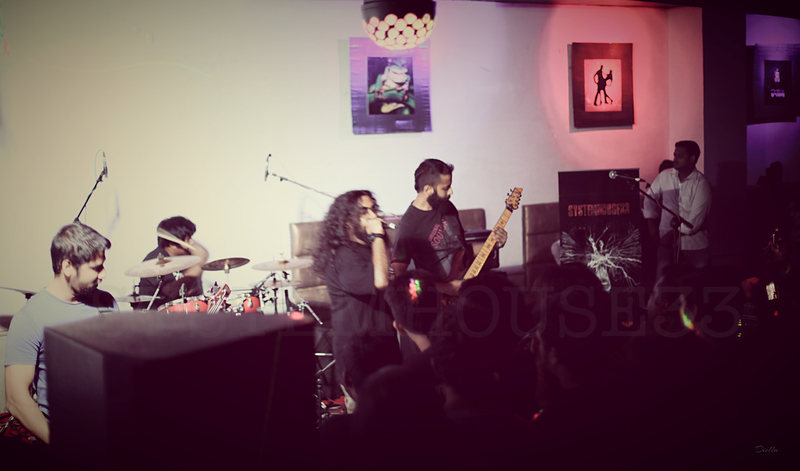 The finals of the Wacken Open Air (WOA) Metal Battle India took place on May 25, 2014 in Bangalore and had many headlining bands including Sceptre, The Down Troddence, Eccentric Pendulum, Bevar Sea, Kryptos and Suidakra. 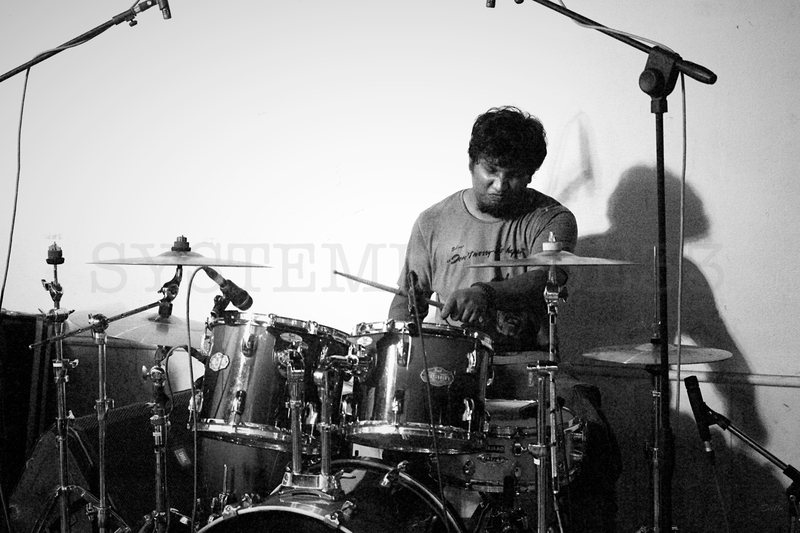 Plague Throat were chosen as the winners to represent India at the festival in Germany later this year.